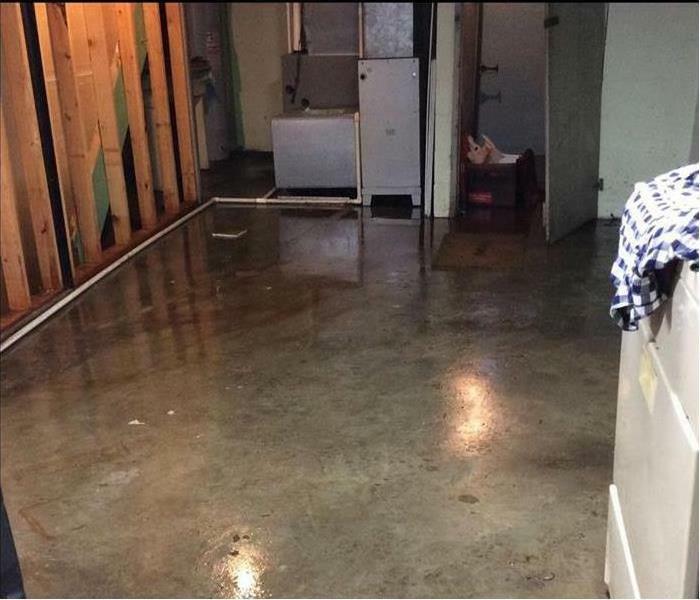 Flood or water damage can occur to your Hamilton property when you least expect it. 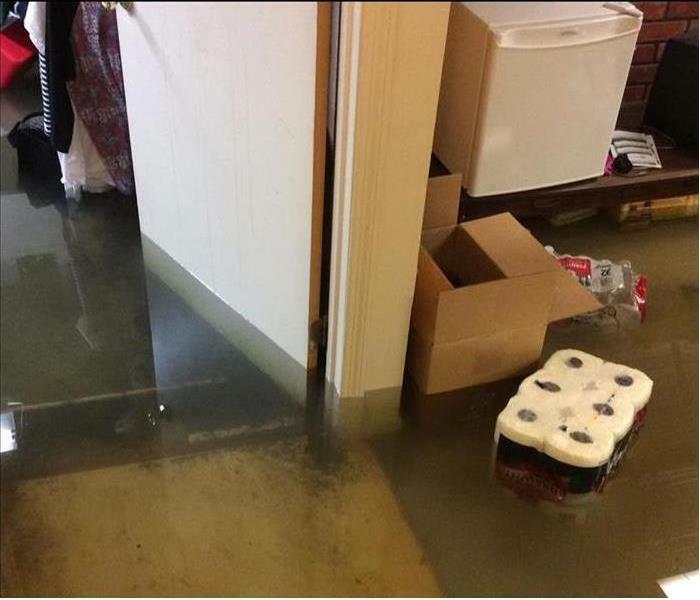 If you experience water damage, SERVPRO of West Hamilton/Oxford is Here to Help! Our team consists of highly trained technicians that are equipped with the best technology and equipment to properly handle any size water damage. We have the experience, expertise, and training to restore your home or business quickly and properly. SERVPRO of West Hamilton / Oxford is locally owned and operated—so we are part of this community too. We are also part of a national network of over 1,700 SERVPRO Franchises and special Disaster Recovery Teams strategically located throughout the country to respond to large scale disasters.